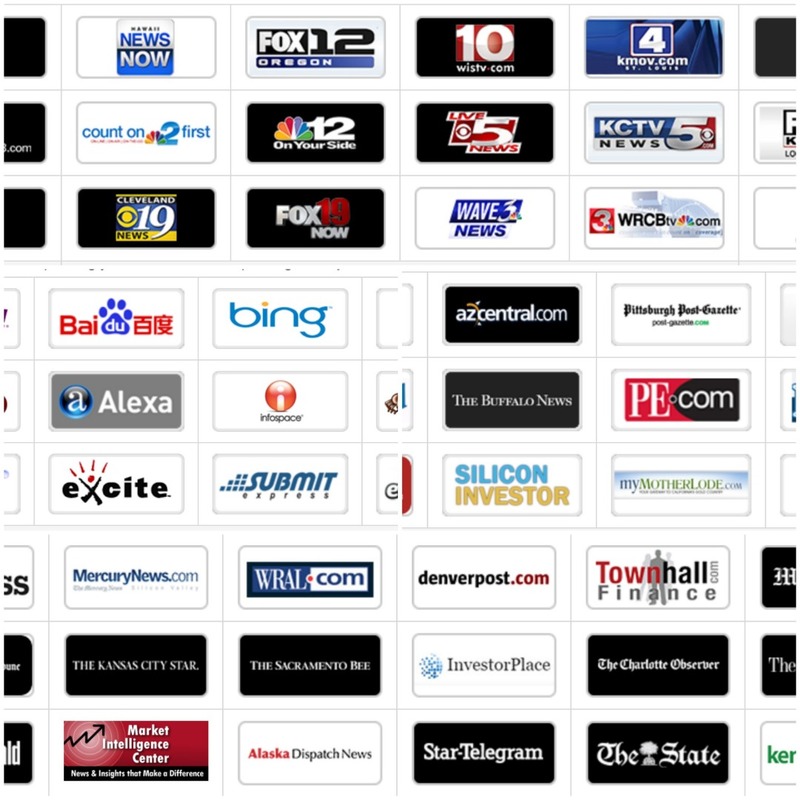 Press Release distribution service that guarantees inclusion on 500+ news websites, including national, regional, local, radio and TV, trade and industry, and international news websites. Guaranteed 300+ distribution for STANDARD ORDER and 500+ Guaranteed distribution for Premium order. That’s a Wider Coverage Than ANY Other Service. Our Press Release report is detailed with live links on 500+ newspaper, radio, and TV news websites along with inclusions on 100+ blogs and social media platforms for all releases that you submit. Just request a sample report.